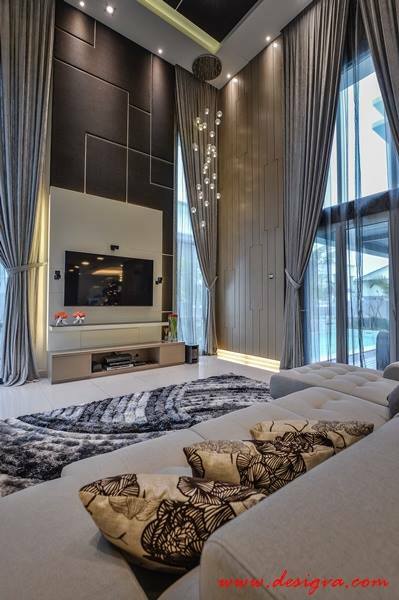 Ideas to improve your living room interior design with the right mix of colours. 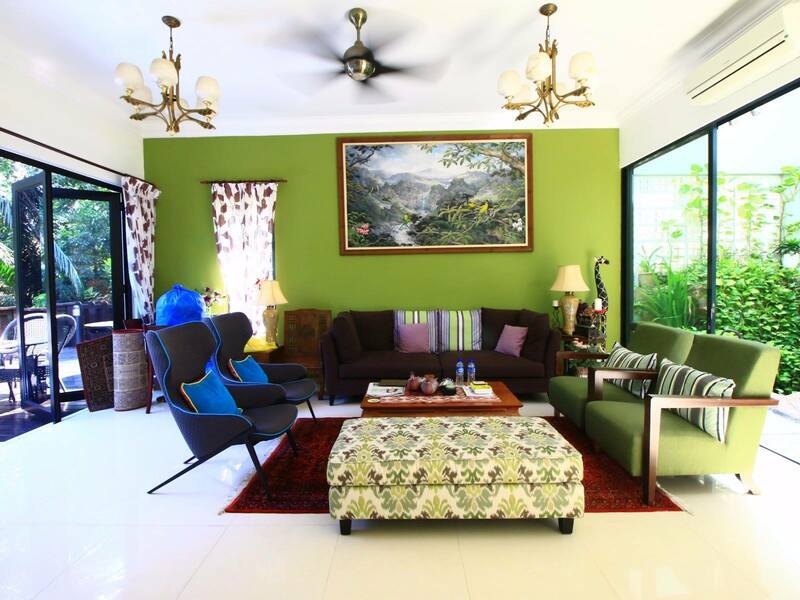 The right colours can drastically change the look of a living room. But how much of any one colour should you have? 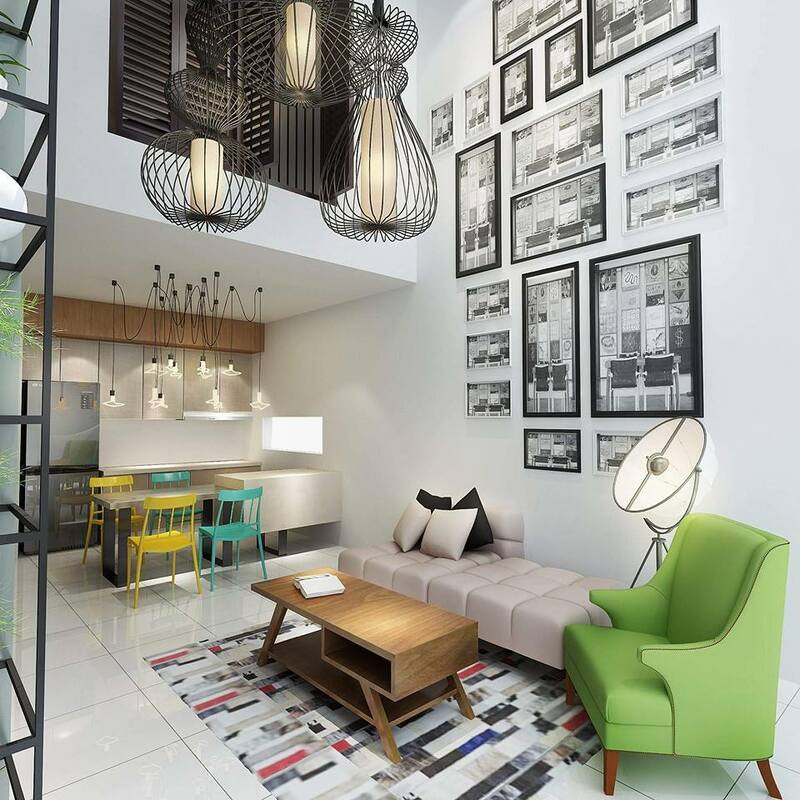 As these rooms designs will show, a little colour can go a long way. The trick is not to overdo it. Beige, cream and white are neutral hues often used as the dominant colour for an interior design project. It is regarded as a safe choice for plaster ceilings, floorings and walls. And once selected, most people would stop there. However, it’s the secondary and accent colours that make the most impact to a room, as demonstrated by the ideas from our recommended interior designers below. 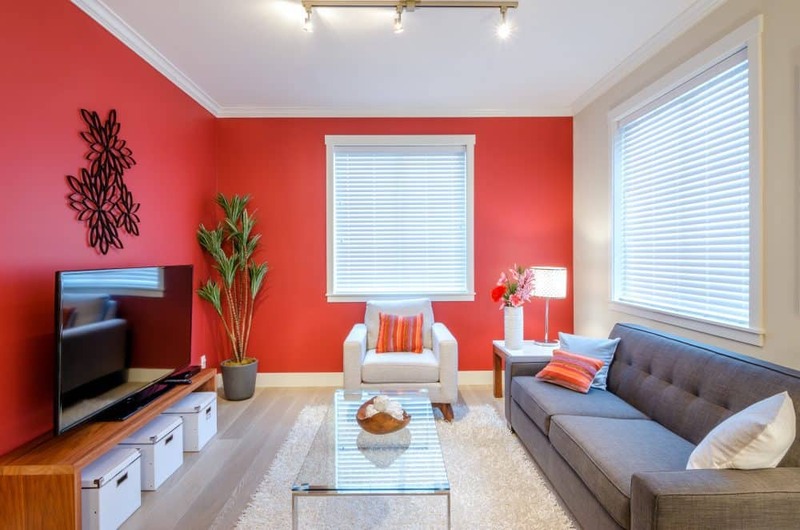 Play around with vibrant, contrasting colours and see how your living room design can change! We bet you can’t wait to start decorating or re-decorating your living room. 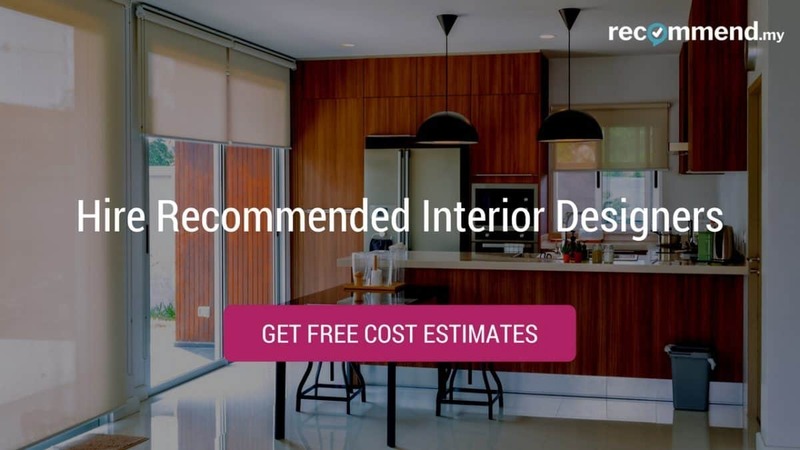 Get expert advice from one of our 300+ recommended professional interior designers listed on Recommend.my. All you have to do is tell them your likes and dislikes, desired theme and any other details that you think is important. To get started, use this user-friendly form to share the details of your project and get quotes from them for free. 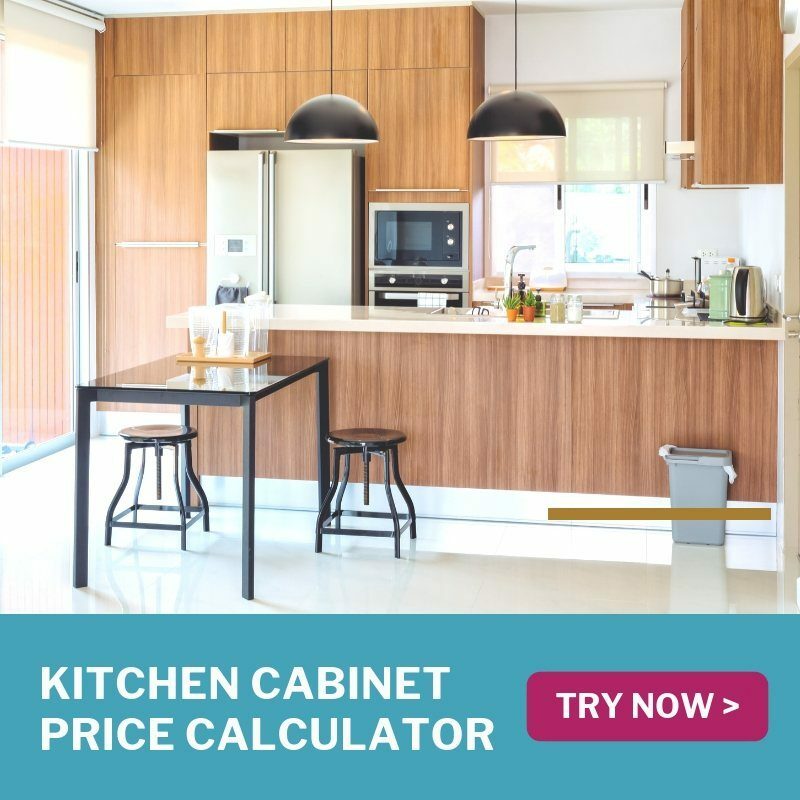 Get free quotes from local interior experts! 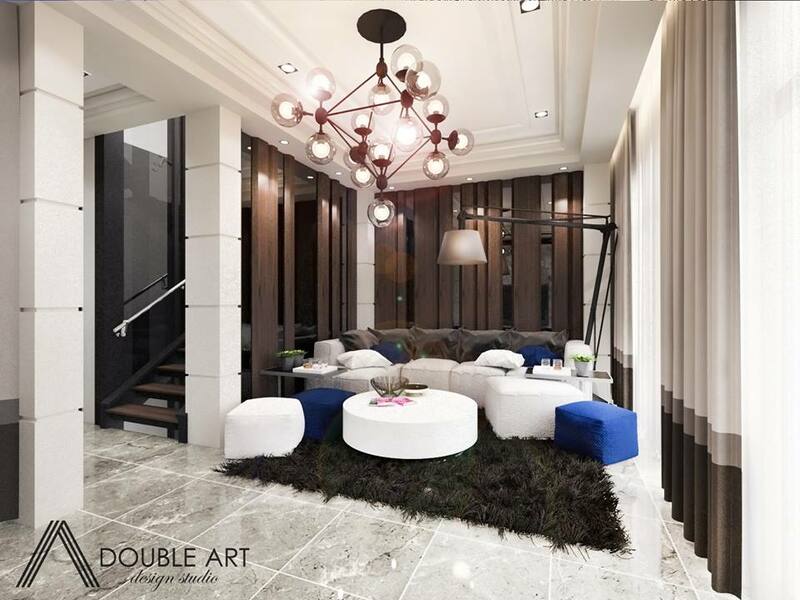 All-white pillars and plaster ceiling as the dominant colour. Dark wood panelling wall as the secondary colour is matched with a dark brown shag rug. And for the final touch, deep blue stools and throw pillows add an instant touch of cool and calming style. Another white canvas is enhanced by dark secondary colours. But it’s the mixing and matching of accent colours in retro designs that really give this place a hipster vibe. 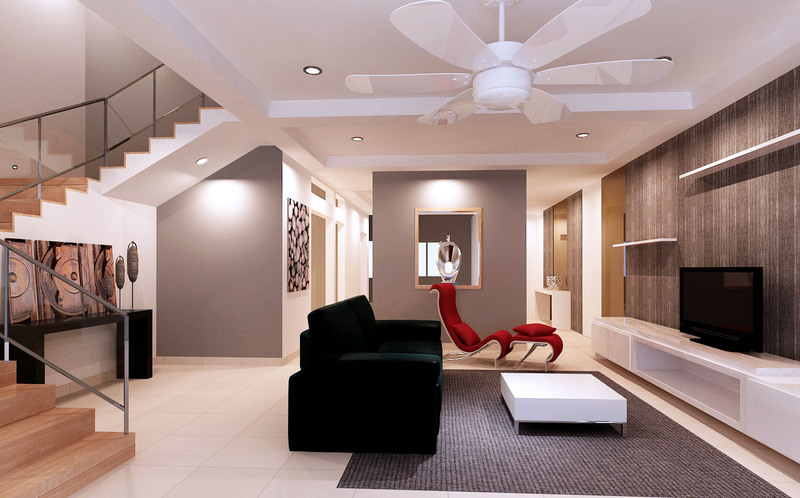 This living room design plays around with the neutral hues for the wall, stairs and feature wall. Adding a set of lounge in bright, chilli red really adds a big impact to the room. While some people regard gold as too gaudy for the living room, there is just the right amount used here, giving the room a deep luxurious feel. Using strategically placed warm lighting and glossy fabrics add to the lustre of the room. The hanging wall cabinet in bright yellow; the bright read bean bag and cushions; the blue and yellow abstract artwork; they all work together to turn this room into a modern day gallery. 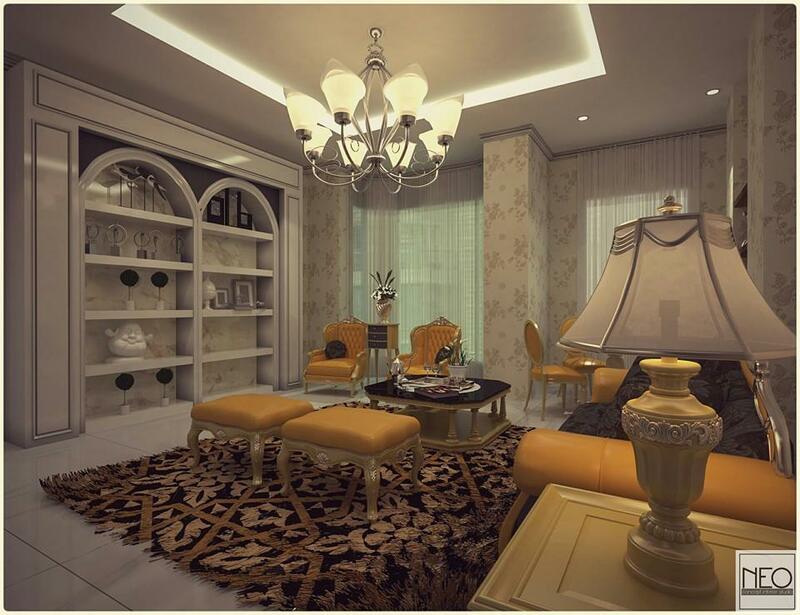 Brown, yellow and orange textures really bring out the homey feeling to the living room. 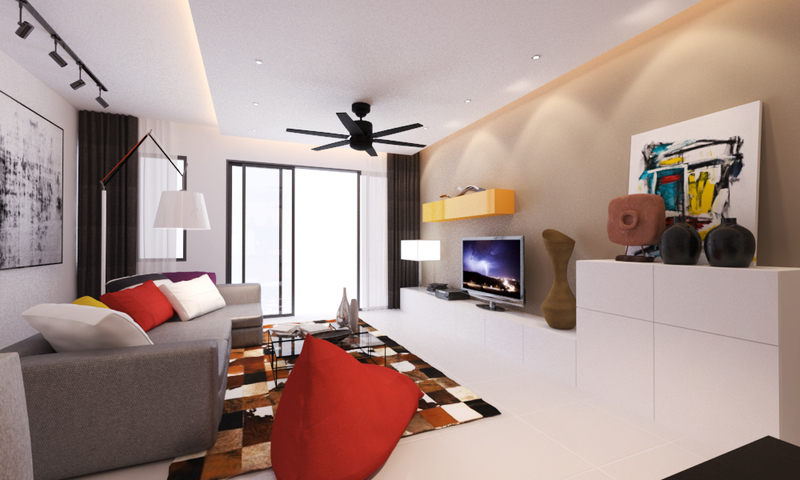 These living rooms are filled with different shades of warm hues and contemporary furniture makes the room feel cosy. 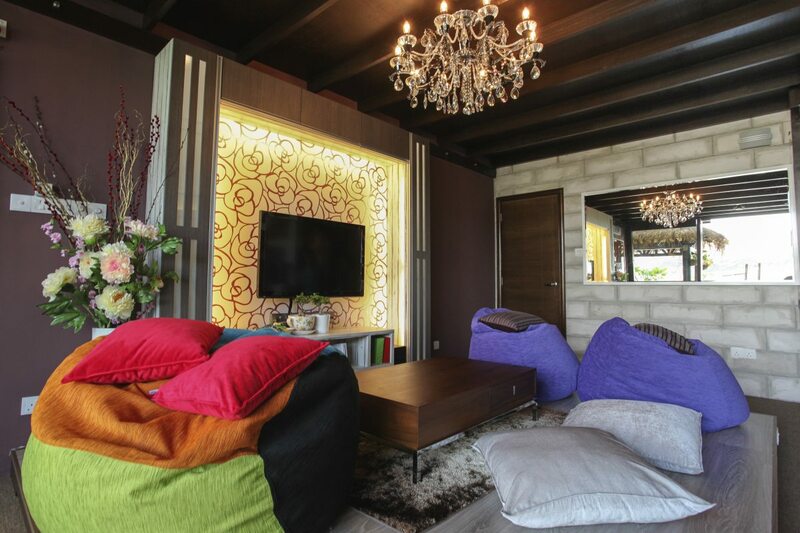 Colourful beanbags and throw pillows invite guests to get comfortable. Clover Buildcon Sdn Bhd. Source. Glossy metal finishes on the Victorian-style furniture is balanced by the soft textured wallpaper. 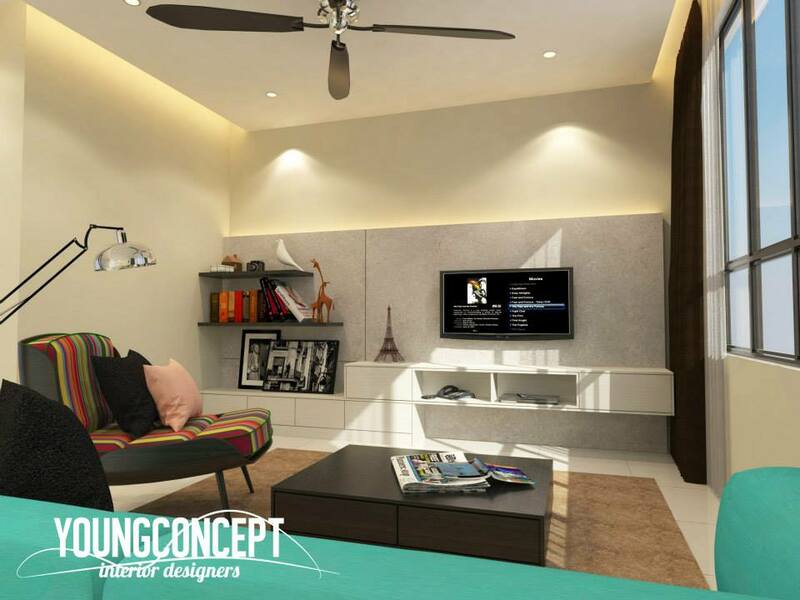 Lines are used to great effect here, with the staggered TV console and the striped lounge chair. Can’t decide on the right colour? Put them all in! This design throws caution to the wind, and mixes stripes, patterns, giraffe print curtains and more; all against a lime green backdrop.